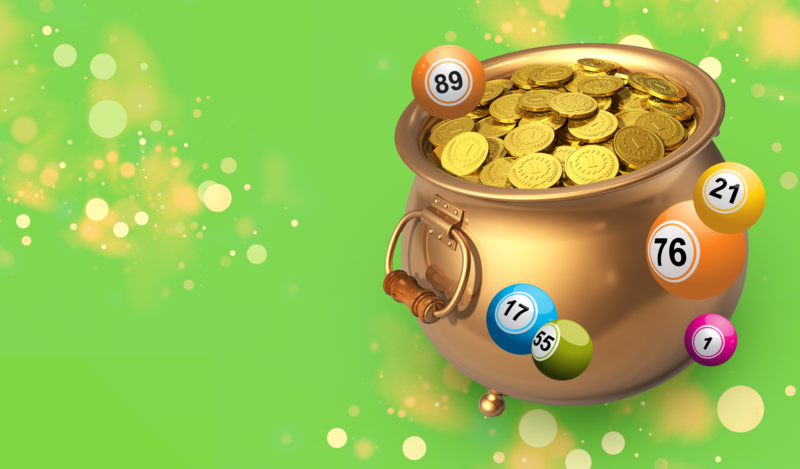 Big Bucks Bingo – HUGE Cash Jackpots! Biggest Cash Jackpots in the Quad-State! The largest jackpot and regular game payouts in the quad-state area – we have Bingo four nights a week with a monthly Saturday Super Bingo! 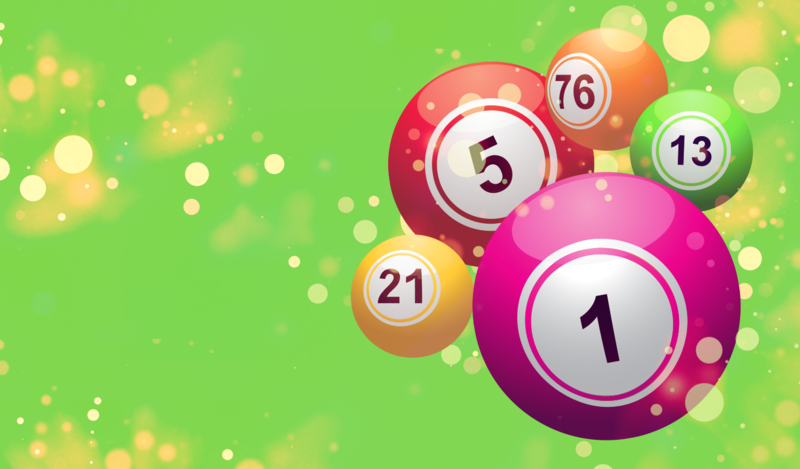 Each Bingo night has multiple ways to win and ways to win – check out all of our games we offer! Multiple ways to win for each game! Play our MASSIVE cash jackpot games and our HUGE progressive tip jars! All right here in Martinsburg, West Virginia!